We give all we have to our work, pushing ourselves to be a success. We go the extra mile for our children, giving them every shot at life. We run from one activity to the next, rarely enjoying a meal together. All this is taking a toll on our families, relationships, bodies, and our future. Your God-given life purpose through adoption by faith. Affirmation of your perfection through Christ. The value of making mistakes and how they propel believers into greatness. The art of making wise choices in the future. The truth and healing that is gained from forgiveness and grace. The Legacy Jesus left for you and how to abide in its abundance. 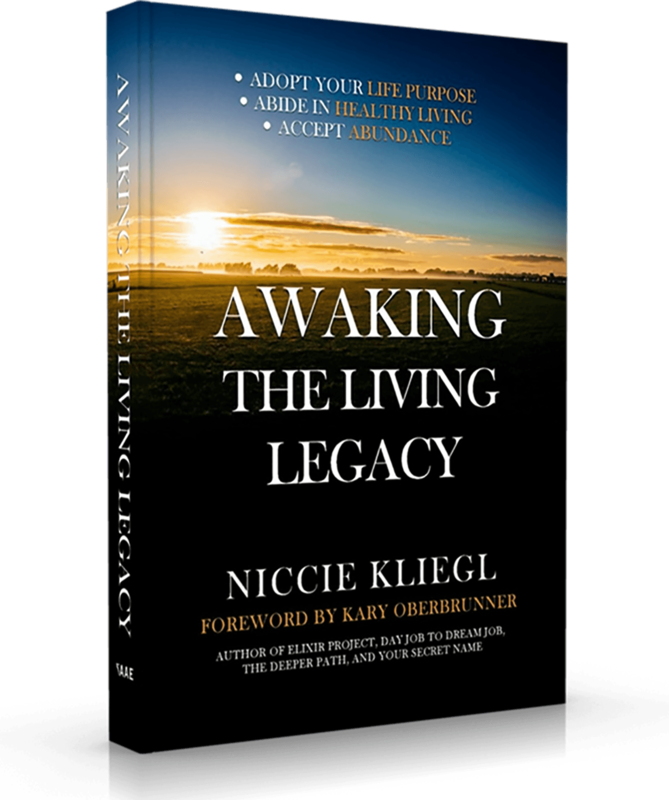 Awaking the Living Legacy truly depicts Niccie’s heartfelt desire to teach others of the amazing strength, healing, peace, and abundance that waits at the door of those who partner with God. 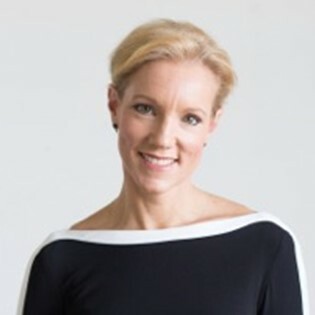 She is married and lives in Iowa to her best friend and lover, Jeff Kliegl, of 25 years!